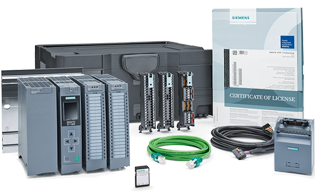 Siemens' TIA Portal gives you one software package for everything! It's easy to use. There's less to learn and maintain. And diagnostics are built in! All within one integrated software package! Earn 3 CEU Credits for Workshops in California! EandM is an Approved Continuing Education Provider for the California Department of Public Health and the California Water Environment Association.